The Provincial Buildings are situated on the banks of the River Avon between Armagh, Gloucester and Durham Streets and are one of the highlights of Christchurch’s architectural heritage. 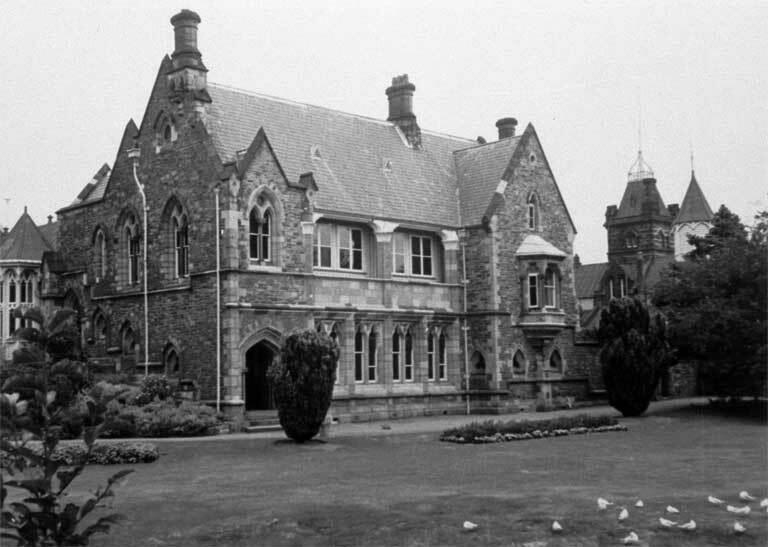 The Canterbury Provincial Council Buildings were designed by architect Benjamin Woolfield Mountfort, and built in timber and stone in the Gothic Revival style. They are the only surviving provincial government buildings in the country. 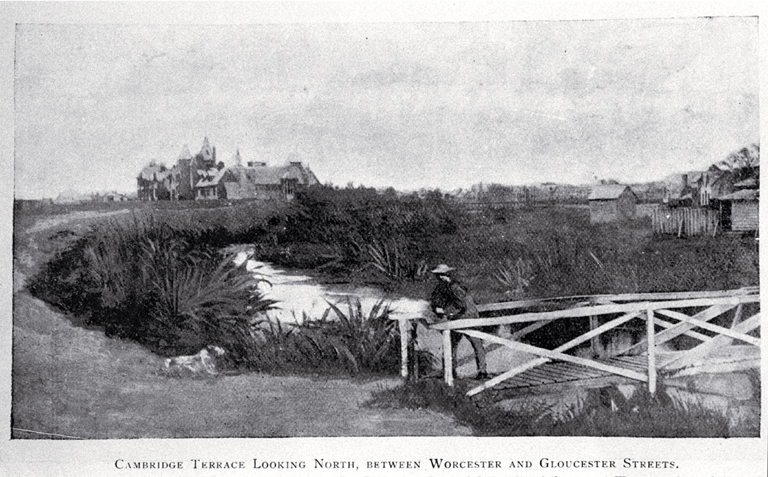 They belong to the people of Canterbury and Westland (once part of the Canterbury Province), and are unique because their three stages of construction reflect the growing economic prosperity of the young province. The foundation stone was laid on 6 January 1858. The first session of the Provincial Council was held on 30 September 1859. During 1860 and 1861 the second stage of the buildings were erected on the Armagh Street frontage with the final stage being completed on 21 November 1865. 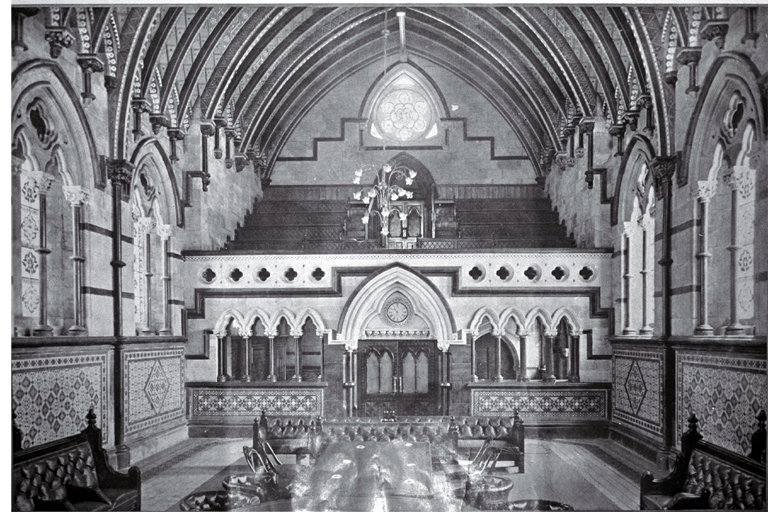 This third stage contained the stone Legislative Chamber or Great Hall, the masterpiece of the architect Benjamin Mountfort. The colourful ridge and furrow stencilled ceiling and the carved and coloured limestone corbels and capitals are among its noteworthy features. The last session of the Provincial Council was held on 18 June 1875 and the Provincial system of government was abolished on 31 October 1876. The Buildings passed to central government and were used as departmental offices. In 1928, under the Canterbury Provincial Vesting Act, the timber Council Chamber and the stone buildings were returned to local control. This was the first time that the New Zealand government had passed legislation to protect a historic building. It was not until 1971, however, that the remaining timber buildings were brought under the control of the local board. 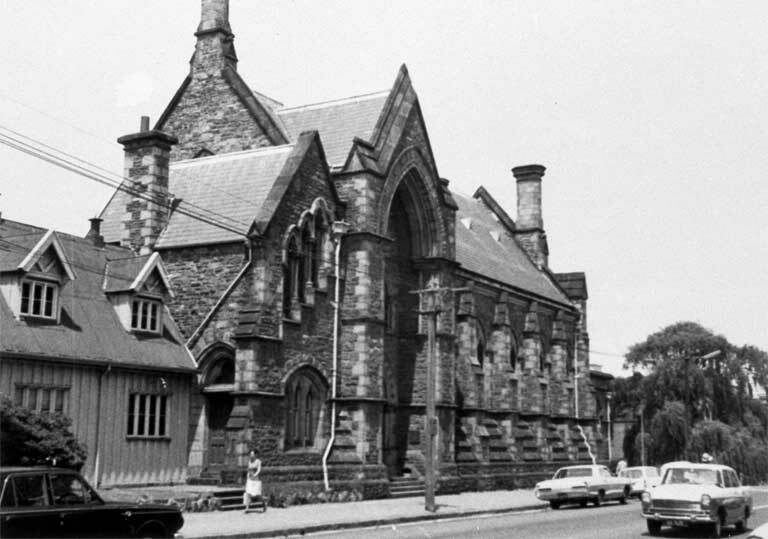 In 1988 the buildings were vested in the Canterbury United Council. The Canterbury Regional Council, successor to the United Council, commissioned a management and conservation plan which provided for some areas to remain as leased office accommodation. Structural strengthening was undertaken. Since July 1993 the buildings were administered by the Christchurch City Council, incorporating offices, functions spaces and display space. The Stone Chamber in particular was a popular secular wedding venue with locals and visiting overseas couples. The structure of the buildings withstood the September 2010 earthquake with only minor damage, although a large stone chimney had to be carefully removed. However, in February 2011 the complex suffered significant damage, particularly to the stone buildings, with the roof of the Stone Chamber collapsing completely. Work since the earthquake has focused on stabilising and weatherproofing, with deconstructed material carefully catalogued and stored. The buildings are currently closed to the public. Christchurch City Council’s page about these buildings. Register of Historic Places entry for the Canterbury Provincial Council Buildings. Brief history from Wikipedia and links to related websites. Christchurch City Council media release from 20 October 2010 about the temporary removal of a major chimney after the September 2010 earthquake. Retrieved from the Internet Archive, 23 November 2015. 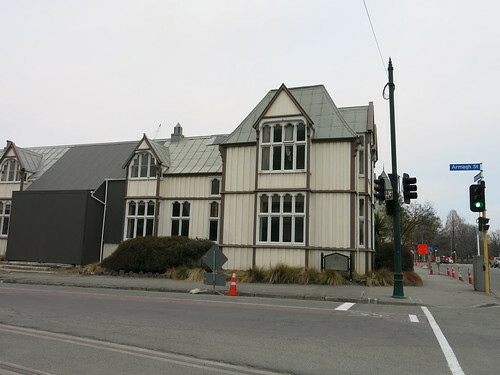 Opinion piece, The Press, 19 August 2011: Dr Ian Lochhead surveys the possible future for the badly damaged Canterbury Provincial Council Buildings. Article and graphic from The Press , p A1, 28 November 2012.